Anaconda SC had a healthy squad of 42 swimmers competing at Team Luton’s first Long Course Meet of the year, held at the Inspire Leisure Centre Luton. 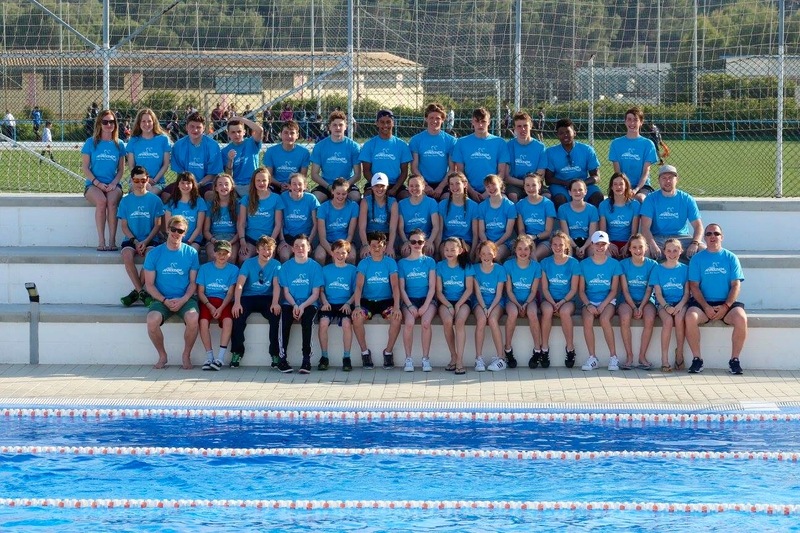 The squad were involved in 99 Events over the weekend and came away with plenty of Long Course personal bests and 25 medals to show for their efforts. It was a good test against some very big clubs and the younger swimmers especially, gained a lot from the experience. Well done to all of our swimmers!